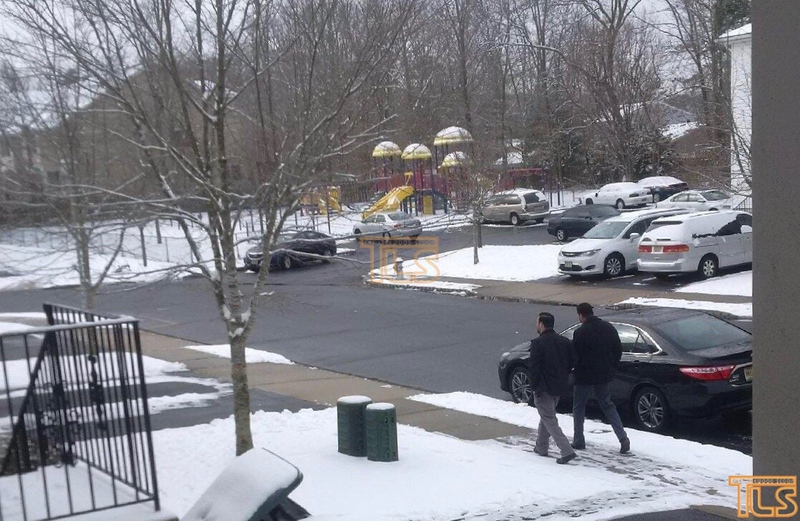 The Lakewood Police Department is investigating the alleged attempted kidnapping that occurred over Shabbos. Lakewood Police Captain Greg Staffordsmtih says that on February 9th, at approximately 9:20 pm, Officer Joseph Rusk responded to a home to investigate an the attempted kidnapping of a 10-year-old boy that occurred earlier that day. 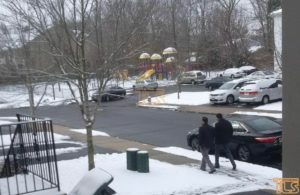 There are 2 Comments to "UPDATE: Police investigating reported attempted kidnapping in Lakewood (PHOTO)"